Imagine a place where the sandy shores of the Mediterranean meet verdant landscapes, alluring rock formations and amazing gastronomy. This is what the villas of the Naxian Luxury Collection promise to visitors in an idyllic environment that's fit for a king yet better suited to the bohemian bourgeois. Naxos, in the meantime, is a true paradise for Mediterranean culinary delights, windsurfing escapades, enchanting nature hikes, little galleries, surprising museums, archeological treasures and Byzantine mysteries. 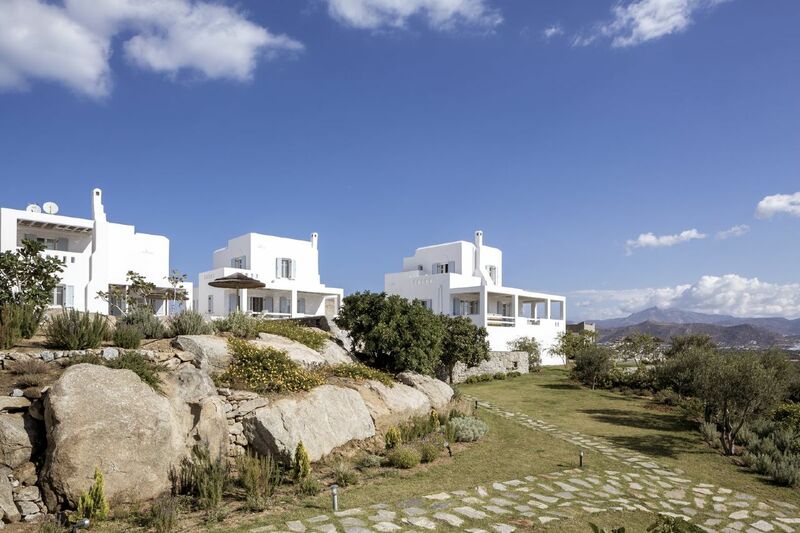 The property's owners, Yannis and Maria, will go out of their way to help you uncover the best of Naxos, simply because they're as passionate about their island as they are about their gorgeous villas. 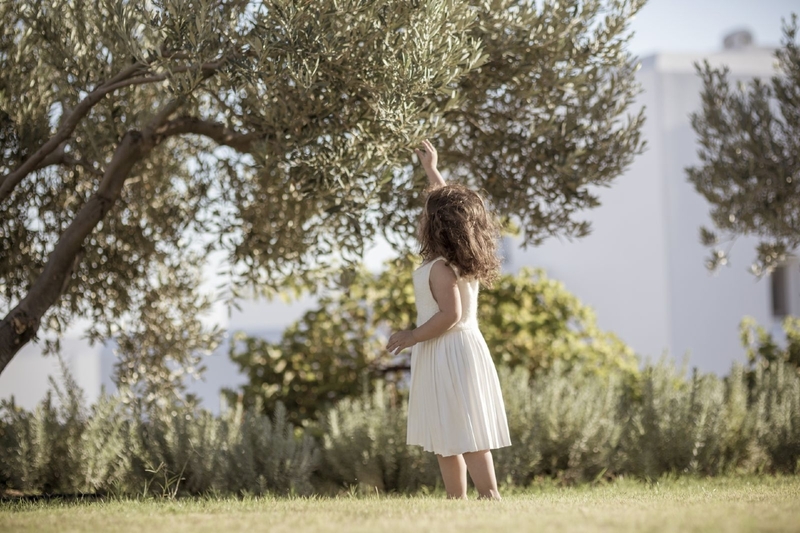 Rest assured, a stay at the Naxos Luxury Collection is going to be an experience of a lifetime.